Home to all your music, sound and 3D computer graphics requirements. 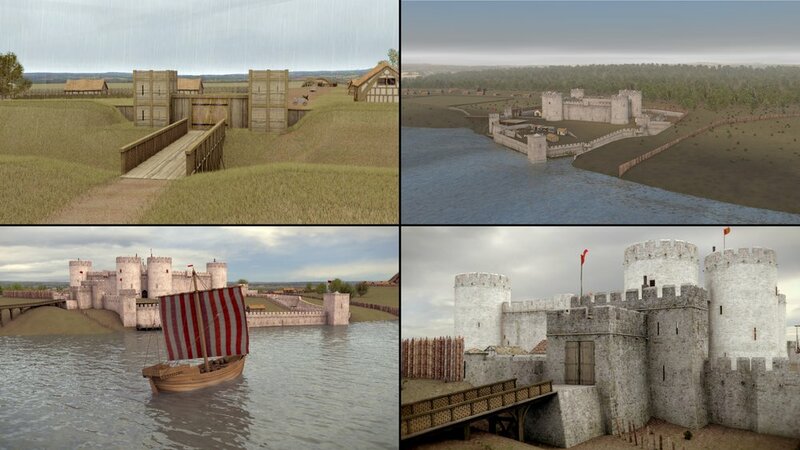 From industrial designs to historical reconstructions, we can produce CG images for a wide variety of projects. From audio books to feature films we’ve got you covered for all your sound design and production needs. If you need original music for your latest project, get in touch we’ll make you a track that to help you stand out from the crowd.